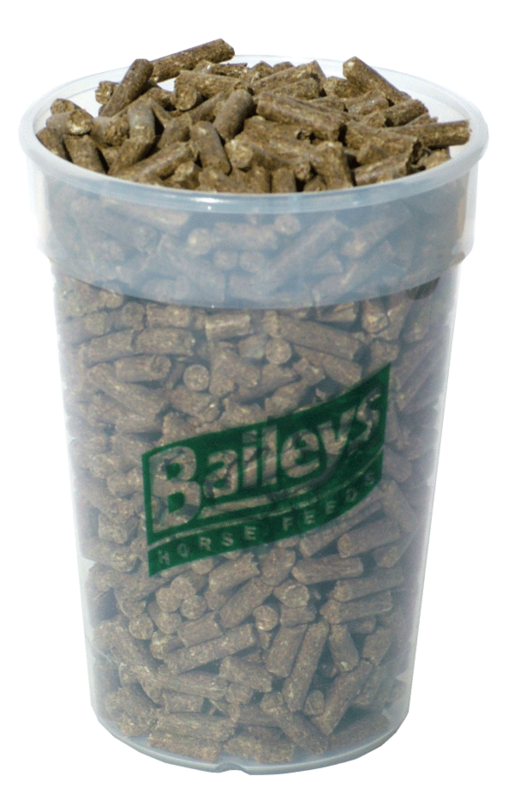 A high specification pelleted balancer which provides all those nutrients that may be lacking in forage and cereals but without the calories associated with a mix or cube. Provides a full spectrum of vitamins, minerals and amino acids to support performance, metabolism and recovery. Ideal fed alongside oats, to counteract nutrient deficiencies, or whenever a horse is receiving less than the recommended amount of a traditional compound feed, eg. when box resting or recuperating. 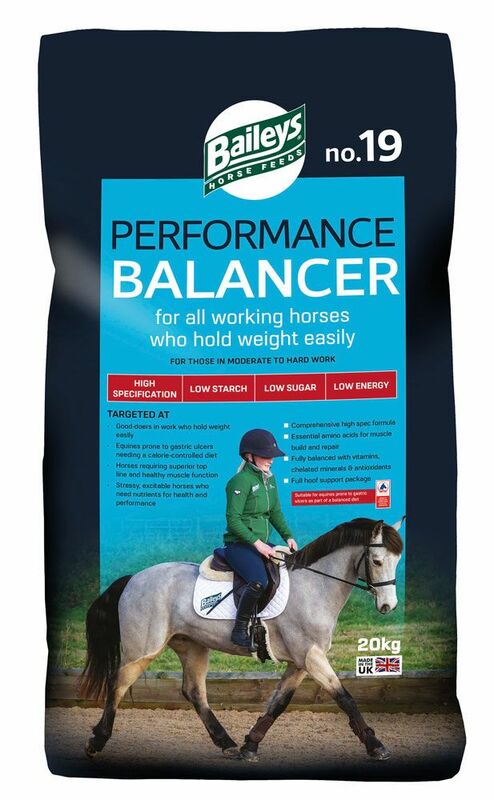 Also contains Digest Plus and the live probiotic yeast Actisaf to promote gut efficiency and ensure the horse makes the most of the fibre element of the diet.